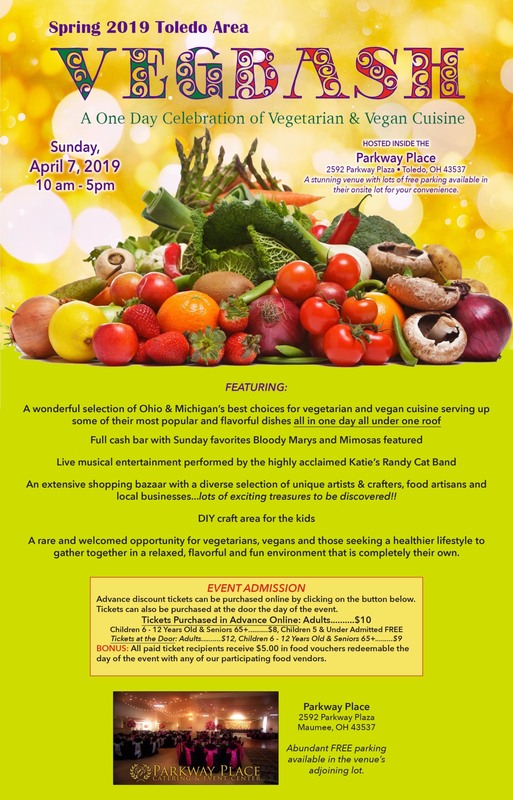 The Spring 2019 Canton-Akron VegBash is a production of The Quintessential Event Company. Questions or concerns? Please call toll free (888) 504-8103 ext. 2 or email us.